New eBook $4.99 available for Kindle, Nook, iBook, Kobo, Sony and multiple other eBook formats, readers and applications. 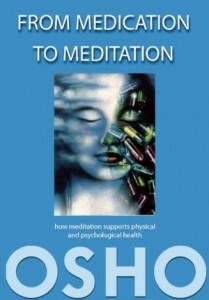 This entry was posted in Books, eBooks, eBooks OSHO Media, Osho, OSHO Books and tagged mind body health alternative. Bookmark the permalink.